← What’s your opinion on Sanjay Dutt’s imprisonment? This entry was posted in Sports and tagged Cricket, Deepika Padukone, Indian Premier League, IPL 6, IPL 6 Trophy, Katrina Kaif, Kolkata Knight Riders, Shahrukh Khan, Winner. Bookmark the permalink. 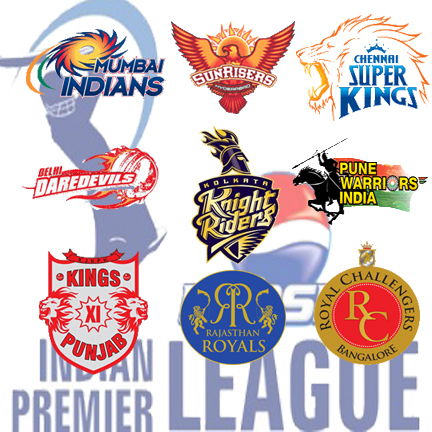 2 Responses to Who as per you can be the winner of IPL 6 trophy?